Batteries are pretty incredible things. They allow us to have power when we’re not connected to anything at all! But they’re also pretty vexing, as they tend to run down far more quickly than we’d like and they also seem to just run out of energy. This is especially true of batteries for outdoor toys, which are even more complex than the standard AA’s that we tend to use inside. They’re also pretty incredible, as outdoor toys that have batteries to make them go can seem more than magical, and can be fun for the whole family! 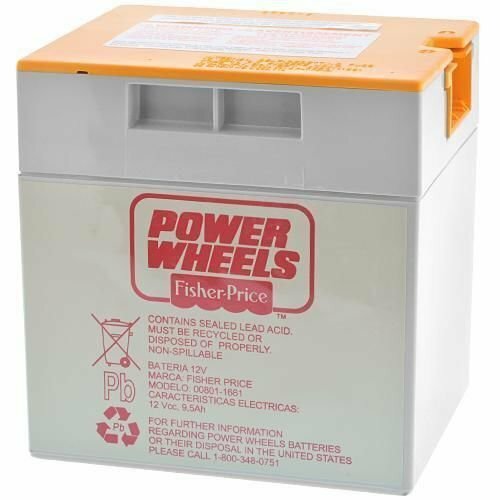 To help you understand the complexities of batteries for outdoor toys as well as some simple ways to make the most of them, here are some great tips. Cool batteries are happy batteries, and they last longer. 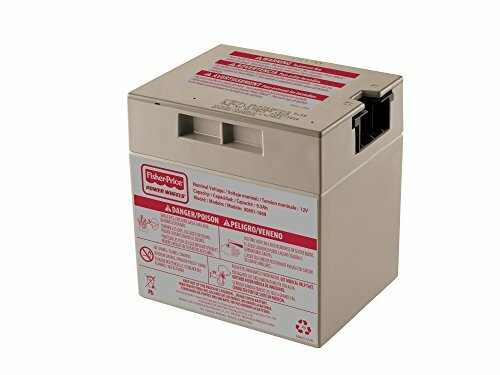 There’s some old wisdom out there floating around that you should keep your batteries in the fridge to help them last longer, but that’s really not true. As long as the temperature is comfortable, your batteries are just fine. However, when the temperature starts to spike, take those riding toys into somewhere cool like the garage or a mudroom because extreme summer temps (think above 85F) ‘will actually shorten battery life. Another point here is that even if it’s not super hot outside, don’t leave your battery-powered vehicle in the sun. Even on a cool day, you could see some serious loss of energy. Find a shady spot instead. Your little one also won’t get burned! 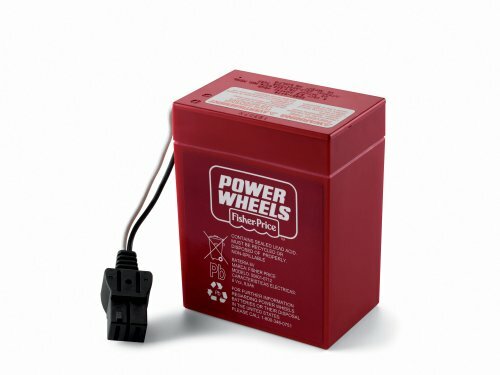 Having just one battery for your child’s riding vehicle is a recipe for disaster. Be sure to pick up a spare so that you can always have one on the charger while the other one is being used. This way you never find yourself ready to roll only to have your battery run out! Check out these replacement batteries for common motorized riding toys. Only use a battery that was specifically designed for your specific toy, never try to “make one fit.” Outdoor kids toys tend to be either 6 volts or 12 volts, but the voltage isn’t the only thing that distinguishes a battery! Different toys are different amp levels, and putting the wrong one it could fry the engine. There’s always the option of getting a replacement, even for older vehicles. Call the manufacturer if you’re unsure. That goes for the charger as well – most toy battery chargers are specific to the battery. Batteries for riding toys are generally SLA or Sealed Lead Acid. You don’t want to just chuck these things into a landfill, which is illegal in many places anyway. Lots of big box stores offer free recycling, just ask! The biggest thing that happens to most families is that they just leave the vehicle on a run down the battery by accident! Don’t be afraid to tape a little sign to the on/off button to remind you to turn it off. Also, be sure to tell your child how important it is to turn off their toy and why so that they can help out. Many people believe in “cycling” batteries about once a year in order to get the most out of them. 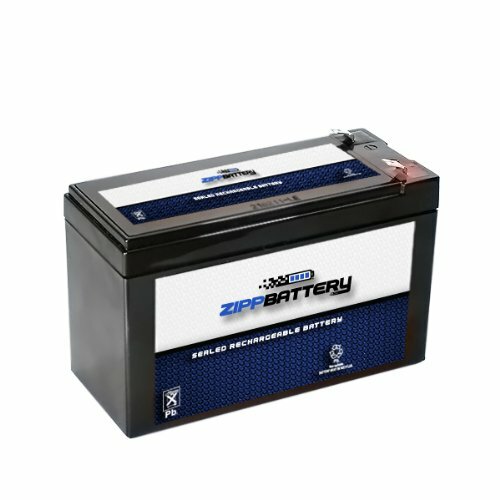 This actually works to help extend the life of your battery! Cycling involves running the battery completely out, then charging it up fully again before using.